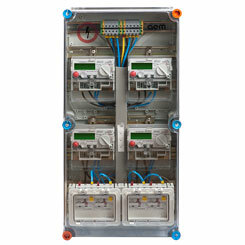 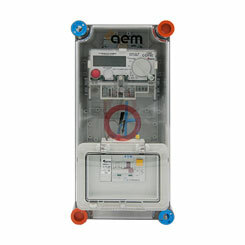 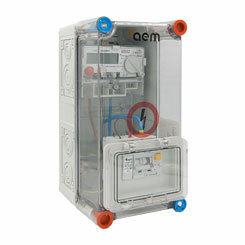 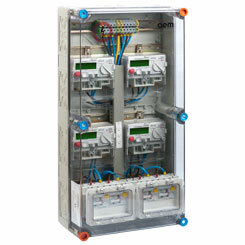 The distribution and metering enclosures are part of electric branchings for electrical installations with 400V rated voltage between phases in residential, commercial, social-cultural and administrative buildings, having mainly the role of “secondary enclosure”. 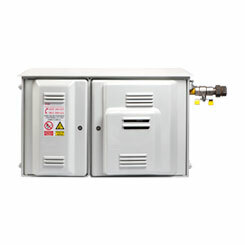 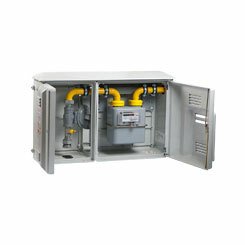 The measurement regulation substation is intended to decrease pressure, to regulate the pressure during the operating period of the equipment and to measure the consumption of natural gases. 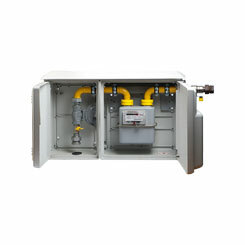 Depending on the mounting needs, the equipment for reducing pressure and measuring natural gas consumption can be placed in separate cabins. 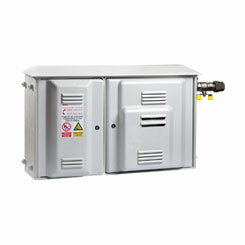 They ensure the protection of the inside equipments against undesirable external actions, as well as the persons protection against electrical shocks, in accordance with electrical safety provisions for low voltage electrical installations, under exquisite operating and esthetical conditions.